Hi Friends. This page contains affiliate links for all helpful cookbooks mentioned below. I post a lot of keto recipes for keto diet here, because I know you’re looking for them, and I’m trying to bring you the very best. 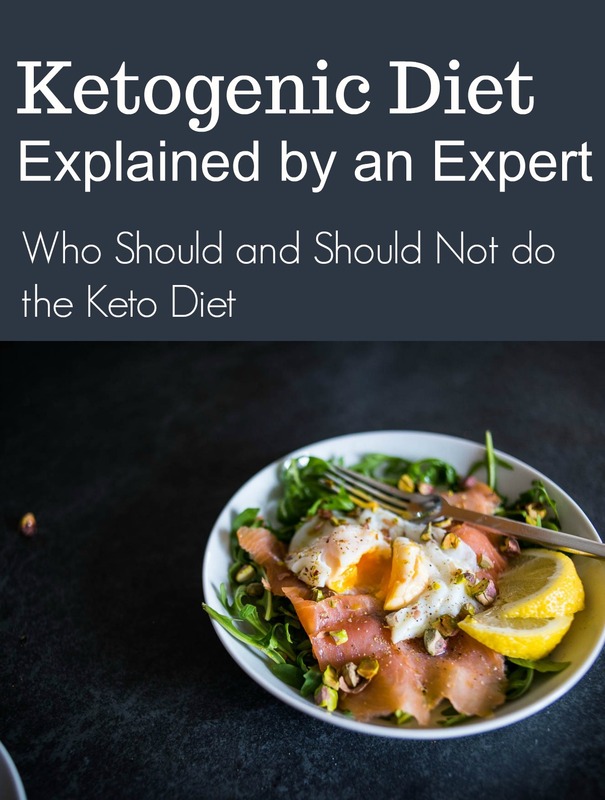 This is a guest post by Louise Hendon, co-host of The Keto Summit and author of The Essential Keto Cookbook. Right now, the keto diet is definitely skyrocketing in popularity. It’s being used by folks to boost their health, improve their focus and lose excess weight – and with the results keto dieters are seeing, it’s easy to see why it’s so popular. But the truth is, not everyone should follow a keto diet. That’s something that a lot of the articles, videos and blog posts out there don’t address. 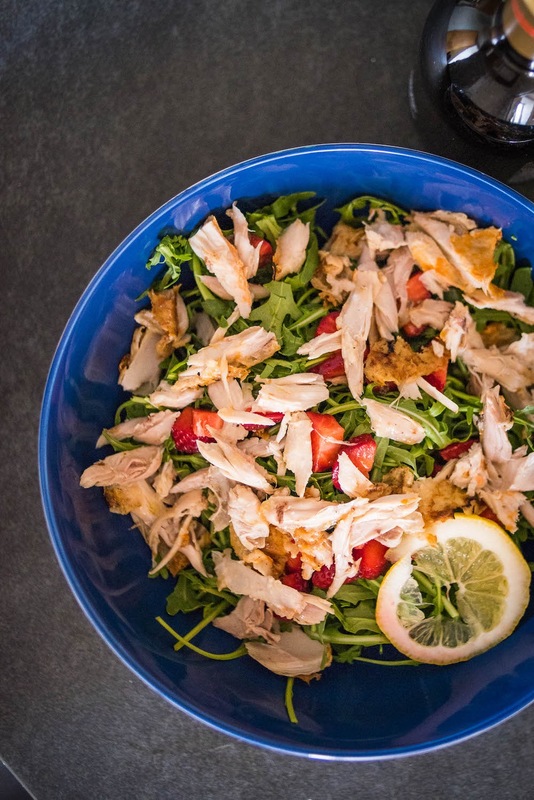 In this article we won’t just go over what the keto diet is, how it can benefit your health and tips for getting started. We’ll also run through who should NOT be doing a keto diet. The keto diet is designed to put your body into a metabolic state called nutritional ketosis – by changing what you eat, your metabolism changes. In ketosis, your body burns more fat for fuel and relies less on sugar and carbohydrates for energy. This has all sorts of health benefits, which we discuss. What Do You Eat on a Keto Diet? And How Much Do You Eat? This means you will be eating foods like leafy green vegetables, meats, organ meats, seafoods, avocados, olives, healthy fats (like ghee, olive oil and coconut oil), eggs and small amounts of nuts, seeds and berries. It also means you will be avoiding foods like chips, pizza, bread, potatoes, sweet potatoes, sugar, and cake. Sometimes you can occasionally treat yourself to keto-friendly versions of these foods, like Spinach Tiger’s Sugar Free Red Velvet Cupcakes. If you want to do keto the healthy way, it’s also a good idea to cut out foods such as diet sodas and focus on nutrient-dense real foods that will nourish your body. People usually stay under 20 – 25 grams of net carbs per day (net carbs are carb minus the fiber count). Protein and fat are a bit more complicated to figure out, so the easiest thing to do is to use a Keto calculator to figure yours out. Why Should You Try Keto? What Are The Health Benefits? Researchers found that low-carb dieters lost significantly more weight than dieters who were on a conventional weight loss diet (low-fat, high-carb). You will find tons of keto weight loss success stories with a quick internet search. The Ketogenic diet can decrease your hunger levels (limiting overeating). The keto diet naturally leads to lower food intake – a study found that folks on a low-carb keto diet ate less, even though they could eat as much as they wanted. The Ketogenic diet help stabilize your mood. The ketogenic diet may act as an antidepressant in animals, according to scientific research: which means it may potentially do the same in humans. The Keto diet can stabilize your blood sugar (so you avoid sugar crashes). Because you’re eating a reduced amount of sugar/carbs, and higher fat, your blood sugar levels stay much more stable. This means no more mid-afternoon slump, constant cravings or energy crashes. Keto forums are full of folks who report that the keto diet has helped lift their brain fog, improved their ability to concentrate and given them greater mental clarity. This is definitely something I’ve noticed myself. Improve your health in the long term. Get rid of brain fog. Keto has helped me personally to lose fat, reduce digestive issues and get rid of bloating. It’s also given me a lot more focus and energy. Here is a ketogenic meal plan to get you started. Who should not try the keto diet? This is a hard question to answer! There are a couple of situations where keto might not be right for you at this time. 1) It might not be right for you, if you have certain underlying health conditions (e.g. an autoimmune disease). You may not experience the benefits of a keto diet because your other health issues will cover them up. You’d be better off treating your existing health issues, and then coming back to keto. 2) Keto might not be right for you if you’re just looking for a crash diet or a quick fix. It isn’t a magic pill, it won’t reverse the results of eating processed high carb junk foods for years (or decades) in less than week! But if you give it time, you will notice a stark difference in how you feel after you switch to a clean Keto diet. You’ll feel better in all sorts of ways, from reduced bloating and cravings to improved mood and energy levels. The keto diet is a great tool for improving your health, with benefits which go beyond just weight loss. But the food you eat is just one part of your journey to long-term health. Too many of us pin all of our hopes on a diet, and forget about all the other aspects which make up a healthy lifestyle. These include getting enough sleep, managing our stress levels and making time for exercise. If you combine eating healthy with living a healthy lifestyle, you’ll nourish your body and move that much closer to vibrant overall health. 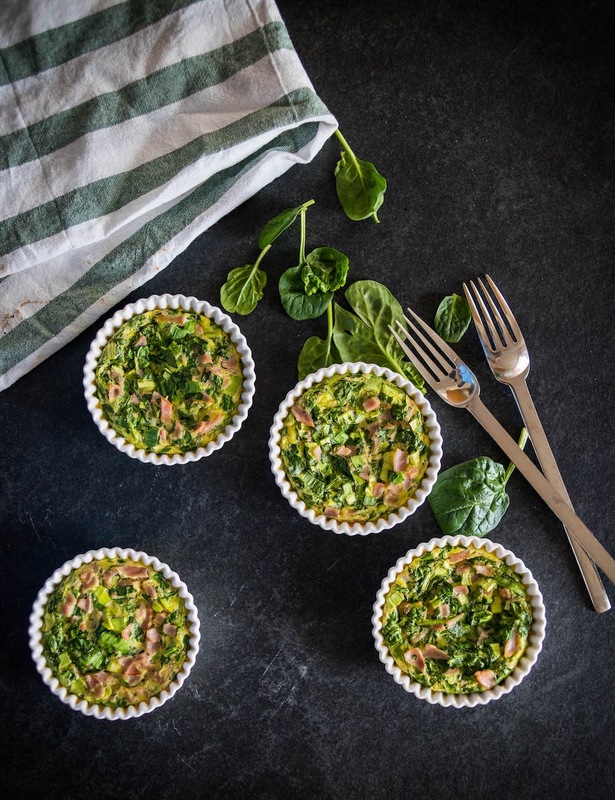 From Spinach Tiger: Louise Hendron has a few other wonderful keto cookbooks you might enjoy. Here is her cookbook on Keto Snacks. This is one of my favorites. But do not know how to do it. Based on your recipe formula, I will try. Thank you! I must say, this post is very informative. Frequently asked questions were answered perfectly. the keto recipes are healthy and delicious. The keto tips are very helpful.